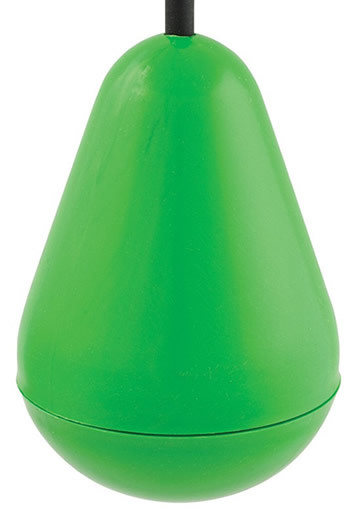 PreDoC, Inc. is a proud local distributor of the Conery Manufacturing, Inc. line of products. 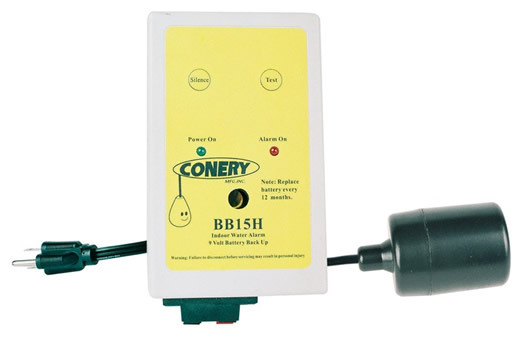 Installers will find that Conery Manufacturing produces some of the highest quality float switches for any application. 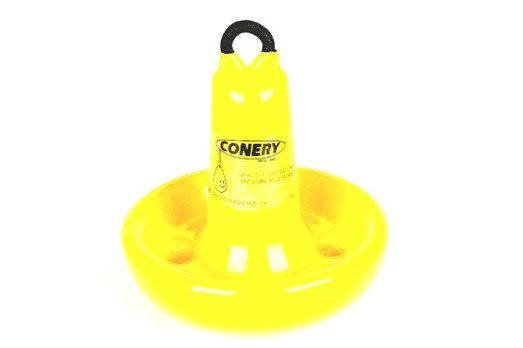 Conery parts and accessories are compatible with most of the septic systems on the market today! 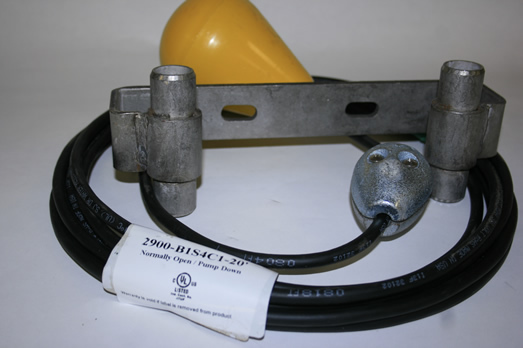 For a complete product catalog visit www.conerymfg.com or call 1-800-4-PREDOC to order.